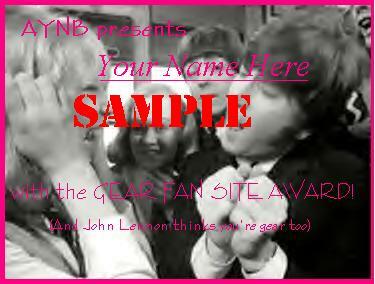 AYNB is also offering an award! We a have a couple requirements for you to meet before apply for this award. 2) It must be a WEBSITE, not just a homepage with a few words and pictures. 3) Must be child safe, there are kids who visit these sites too! 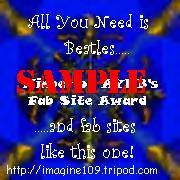 Why do you think your site deserves our award? Which award do you want?